How do you move on after losing the person you loved? How do you build a life worth living? 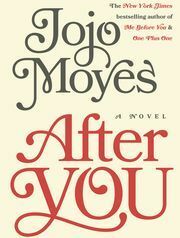 Romance author, JoJo Moyes is back with a tear jerking novel about romance, loss, healing, and moving on with your life. 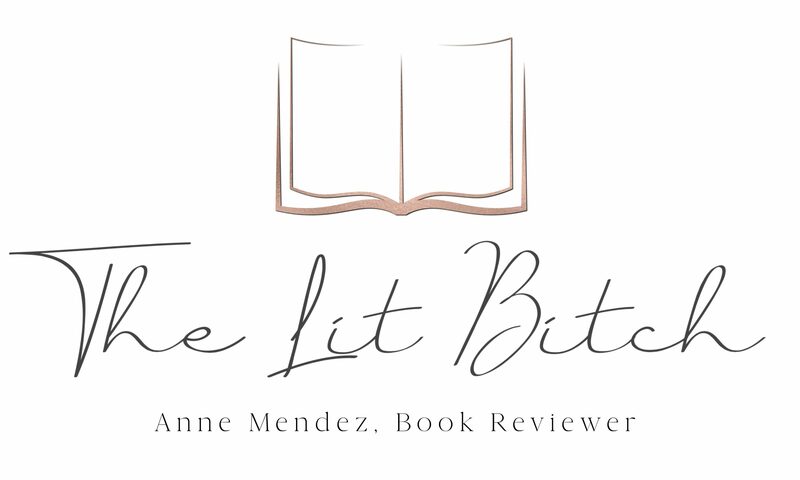 I love Moyes writing and I loved the first novel in this series Me Before You…..while it was a total tear jerker, it was so wonderfully written and perfect. I highly recommend anything by Moyes! Winners will be announced 10/16/15. JoJo Moyes has become a go-to author at our house. This book will definitely be read numerous times, Thanks for the chance to win a copy. The first book was wonderful! I’d love to win this one. I love Jojo’s books. I had the pleasure of meeting her at a book event a few years ago and she is just as awesome in person. I was fortunate to meet Jojo during her book tour for One Plus One. She was a delight. So looking forward to reading After You. Thanks for this captivating novel which I look forward to enjoying. I have read this author’s wonderful books.